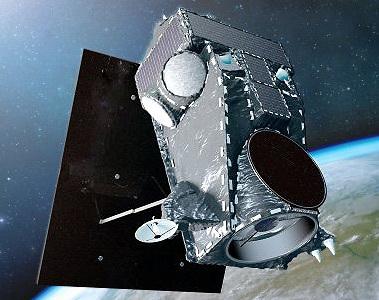 MDA's daughter company DigitalGlobe announced in early 2017 to build a next generation constellation of earth observation satellites called WorldView Legion to superceede the aging WorldView 1 and WorldView 2 satellites. The satellites in this constellation shall be able to revisit some locations on Earth up to 40 times in a day. The satellites will be built by SS/Loral, another daughter company of MDA, which will result in significant savings. The imager is built by Raytheon. Six spacecraft of the WorldView-Legion constellation are planned to be on orbit in 2020/21 timeframe in a mix of sun-synchronous and mid-latitude orbits. The initial constellation is to be orbited in 2021 on two Falcon-9 v1.2 (Block 5) rockets, with two satellites going to polar orbits and four to 45° orbits.